All good things have an end and the battery of your electronic cigarette is no exception to this rule, you are obliged to regularly recharge your apparatus. 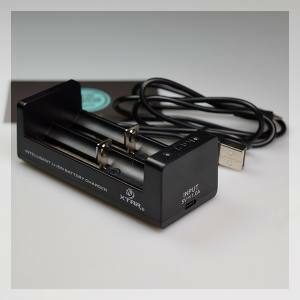 To replace an element or recharge in your car, or even using your PC, do not forget to purchase a charger for you e-cigarette in function with your needs. 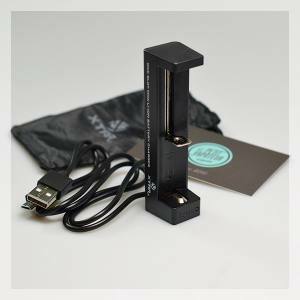 Discover here a selection of chargers for your electronic cigarette depending on your preference: USB charger, adaptor sectors or a in car charger, your can recharge the battery of your material when you wish. 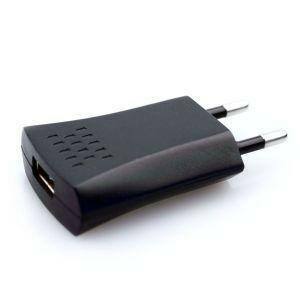 Intelligent and Robust charger adapted for the majority of batteries, type 26650, 20700, and 21700.